Apartments in Sydney’s maligned Opal Tower are being bid on for as little as $1 by buyers looking to cash in on the question marks still surrounding the cracked complex. The newly-built tower in the Olympic Park was evacuated on Christmas Eve after cracks were found in the building – sparking fears it would collapse. 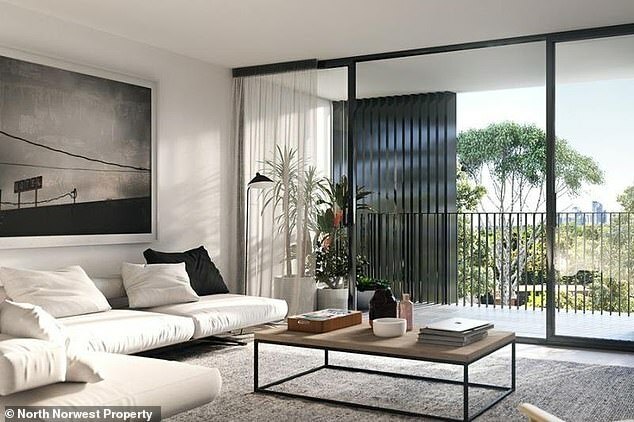 Most residents have now been told they can return home, but estate agents appear to still be struggling to move properties at the Homebush tower. 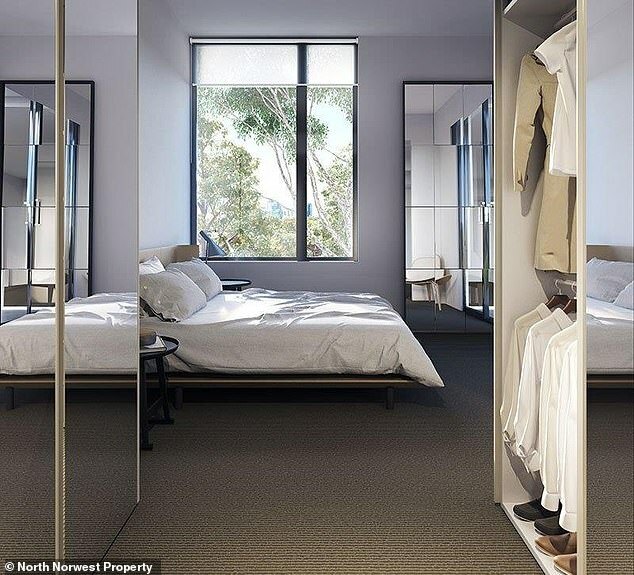 The basement offers have been reported by a listings agent responsible for units in the Homebush tower, who said low-balling bargain hunters were the least of his worries. Du Yang, who works for SY Realty, said potential buyers had withdrawn $400k offers and even pulled their interest in his listings when they realised where they were located. The agent also shared the email offering the unlikely price tag with The Daily Telegraph. ‘Considering all the controversy lately how about I make you a deal? $1, take it or leave it,’ the e-mail read. One apartment in the 33-storey tower is on sale for $720,000, and Mr Yang said the financial hit he had taken from owning a unit in the tower himself was causing him sleepless nights. ‘This was meant to be the Australian dream and now it has become the Australian nightmare,’ he told the publication. 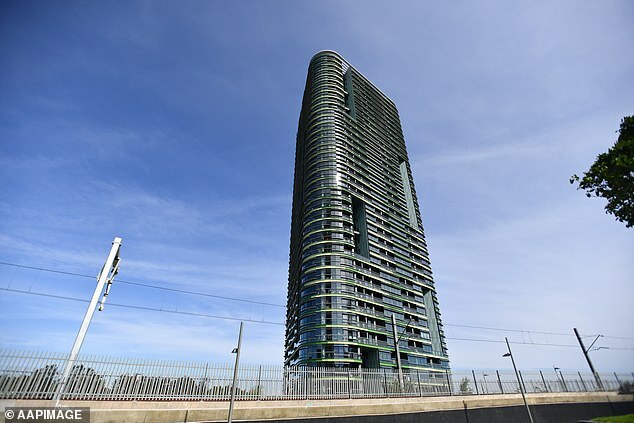 The see-it-to-believe-it offer comes as angry Opal Tower residents faced-off against the building’s owners Icon. Although people have been told they can go back to their homes, one resident claimed they were yet to receive any written confirmation they could do so.